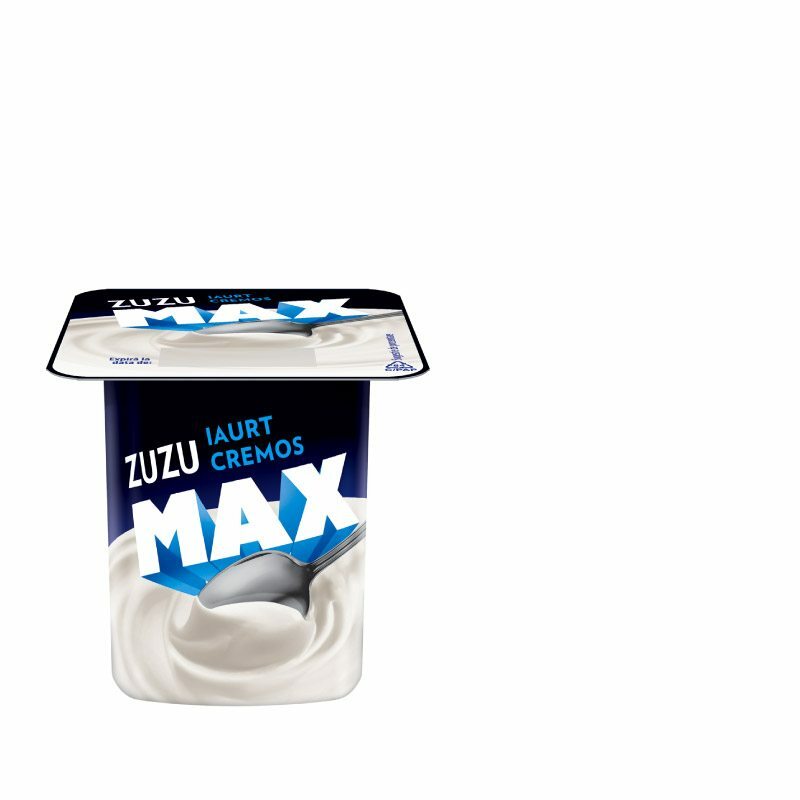 Zuzu Max is a crazy kind of yoghurt! 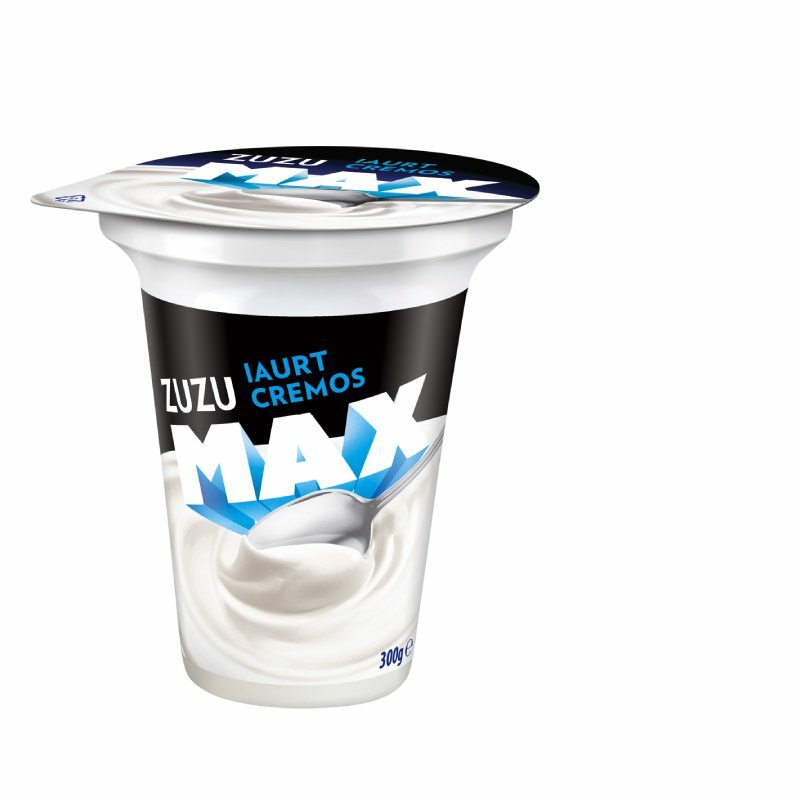 Zuzu Max is part of no diet, but it’s a consistent, creamy, tasteful and nourishing yogurt, with high fat content. 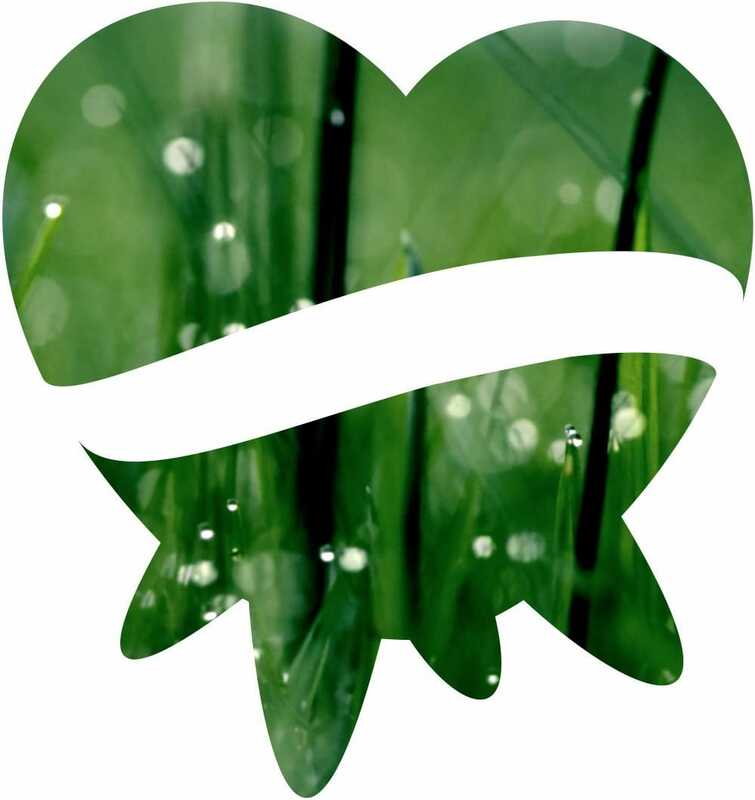 Zuzu Max is a hearty breakfast or a perfect snack for modern and full of energy consumers.